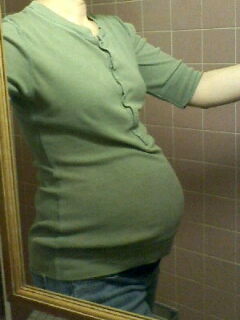 I am pregnant with boy\girl twins and in my 19th week. You look great!! Hope your pregnancy is going well. Join in and write your own page! It's easy to do. How? Simply click here to return to Twin Belly Pics.